Ok. It's official. 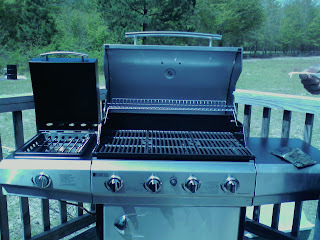 I have grill envy.